Whooo loves a good sale? - Apple-y Ever After! Whooo loves a good sale? 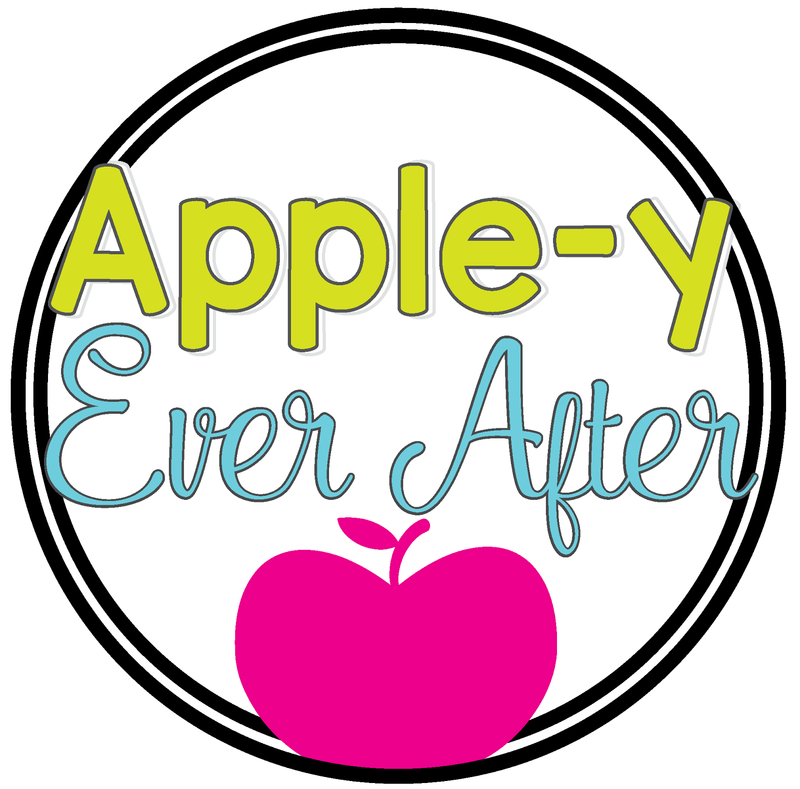 Teachers Pay Teachers is holding a Sale on February 25th, and Apple-y Ever After will be a part of it by slashing an additional 20% off all my products! That's 28% off everything in my store! To see my TpT store, just click on the TpT button on the sidebar of my blog!